Bored with static workouts at your traditional big box gym? 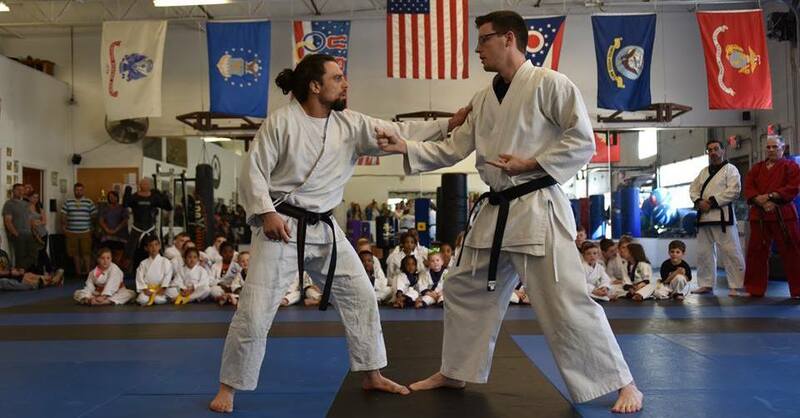 Take on a new challenge today with the best Adult Martial Arts Classes in Akron. Our classes help teens and adults learn a practical set of self-defense skills while building total body strength and improving every aspect of your physical health. 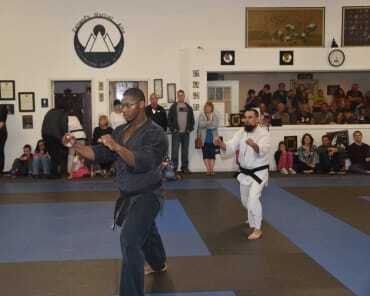 Our Adult Martial Arts classes cover everything from traditional styles to modern day MMA strategies, all with the help of our highly qualified team of instructors. Whether you're training for competition or hoping to try it out for the first time, our Adult Martial Arts classes are perfect for everyone. Each exercise is completely adaptable to your fitness and skill levels and we promise you'll leave each class knowing you got the very best out of your body. 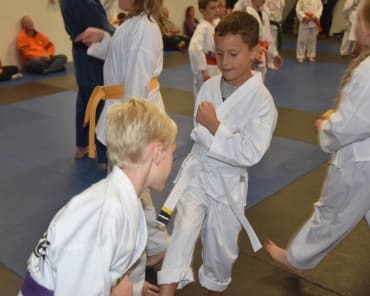 Shokotan Karate (Ages 13 and up): Training in Shokotan Karate has three components: Kihon (basics), Kata (forms/patterns of moves), and Kumite (sparring). Techniques learned in these classes consist of long, deep stances that teach stability, power, and leg strength. Kodokan Judo (Ages 13 and up): This competitive art form derives from Japan. The goal of Judo is to throw one's opponent to the ground. 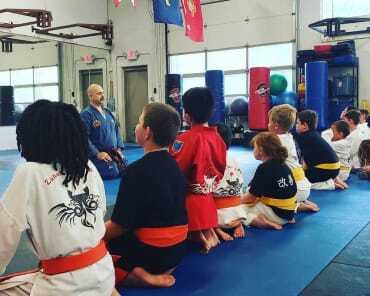 MMA/Ju-Jitsu (Ages 15 and up): Our program is a combination of Ju-Jitsu (JJ) and Mixed Martial Arts (MMA), as well as Judo and Japanese Ju-Jitsu. We draw on the best aspects from each of these forms, giving our students a program that is innovative and exciting. 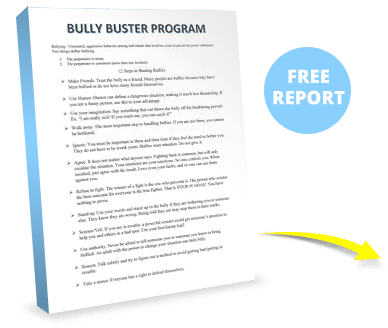 You'll learn the same cutting-edge techniques that the pros use in the ring! Boxing: (Ages 10 and up): Our boxing classes are non-contact and help students build power and speed through hand striking and footwork drills. You'll get a great workout as you refine your boxing technique! Self-Defense: Many people think of self-defense as a karate kick to the groin or jab in the eyes of an attacker. But self-defense actually means doing everything possible to avoid fighting someone who threatens or attacks you. Self-defense is all about using your smarts — not your fists. No matter which classes you choose to take on, we can guarantee our Adult Martial Arts classes will help you see serious results. Each class offers a high-energy approach to training that will help you burn hundreds of calories each and every time you visit the gym. And our repetition movements will help you build lean, toned muscles across your entire body. You don't have to spend another day struggling to find the motivation to workout. Join us today for Zahand's Adult Martial Arts Classes and make your time at the gym the best part of your week. To get started, or to learn more about everything we have to offer in Akron, all you have to do is fill out the form on your screen and we'll be in touch soon to answer all of your questions. Zahands Martial Arts is amazing..no other place provides a comprehensive guide to learning the martial arts..with an incredible stable of talented blackbelts ..Sensi matt , Sensi John and Sensi Christian and Sensi Tammy really make it feel like a fighting family..all this is brought together by Shihan Larry Zahand who has created this amazing dojo..stop in..you don't know what your missing! Very knowledgeable staff and a great place for young development of martial arts. My son has been training here and we are very happy with where he is. I highly recommend. My two boys have taken classes here for the past three years and I have for the last year. Great facility with a very knowledgeable and friendly staff. They have helped improve my family's physical fitness and improved my children's discipline and confidence.